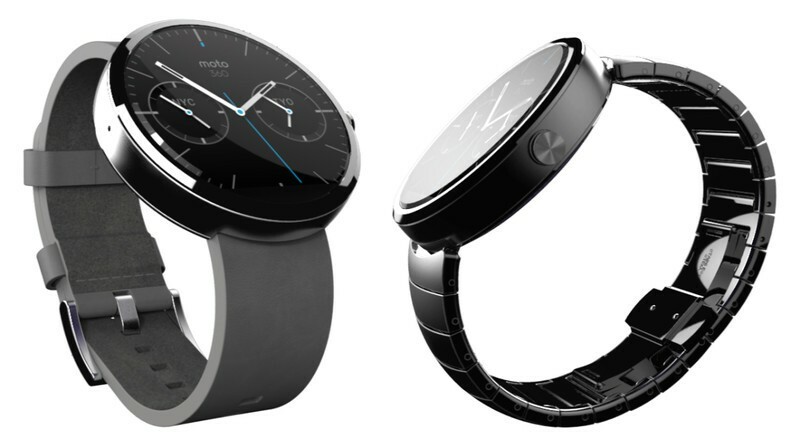 Sightings of the Moto 360 smartwatch are already piling in across the web, as it would appear certain Motorola employees have been given the go ahead to test the Android Wear device out in public. This would suggest it’s basically finished, and the final touches are being made before launch. It’s also possible it’s being held off until the Moto X+1 is ready to go. The official website still states that the watch will be released in “Summer 2014” which gives them about a month to get things rolling. Novi_Homines of TheVerge.com caught a glimpse of the 360 on the wrist of a Motorola commuter in Chicago, and managed to pry some information from the guy. This is good news for those of us that fight an ongoing war with our devices, that seem to choose to run out at exactly the wrong moments. Though this employee wouldn’t spill any more beans, it’s virtually been confirmed elsewhere that the device will feature wireless Qi charging. Although the emergence of Android Wear is exciting and it will be interesting to see how the smartwatch market plays out, what seems to be driving a lot of the intrigue surrounding the Moto 360 is its look. Rather than being a clunky and geeky gadget, it almost seems like a designer watch, the kind the suited and booted would not be embarrassed to adorn themselves with. It’s circular, metal, and simple; and when idle the digital watch hands might just fool people. That doesn’t however mean there isn’t room for customization. So far the promotional material suggests it will be available in black and possibly silver, with either a metal link strap, or leather. These options are great, and have done wonders from a marketing perspective, but what about those of us that don’t mind getting a little wacky and might prefer some individual quirkiness? It’s safe to say that eventually there will be a whole host of different straps available to give the device a unique vibe, and it’s already been suggested that Motorola themselves could implement a Moto Maker for the watch. This is the online service that allowed you to customize the Moto X phone before purchase, with things like “wood grain” casing. Allowing customized watch straps seems like an obvious feature. As for the hardware this is still being kept under wraps, but if the hype is to be believed, it will be setting new standards.